I mentioned in a recent post my belief that the popularity of e-books will mean great things for novelettes and novellas… and vice versa. 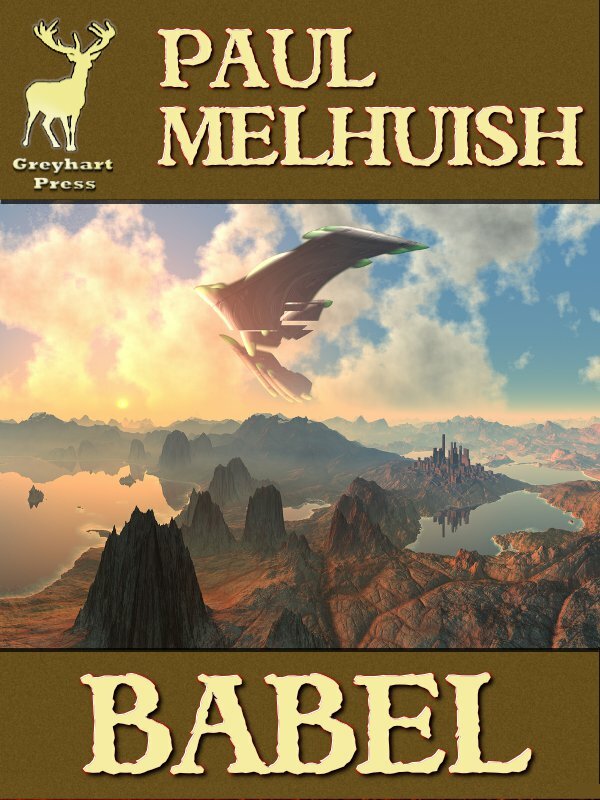 At present, we’ve got three novelettes in the pipeline and two novellas. We still have editing and some contractual issues to finalise, but I am fairly confident that all will be making their way to the e-book retailers soon. Nigel Edwards’ recent foray into the Amazon bestseller charts has gained him thousands of new readers. (Hello, if you’re reading this!) The novelette format is proving popular too. 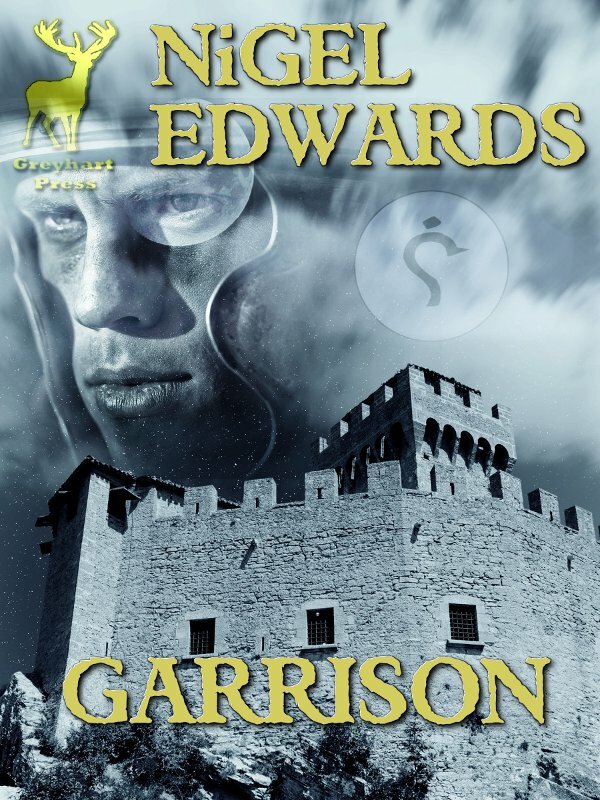 Put the two together and welcome Garrison, a fantasy novelette told from a soldier’s perspective. 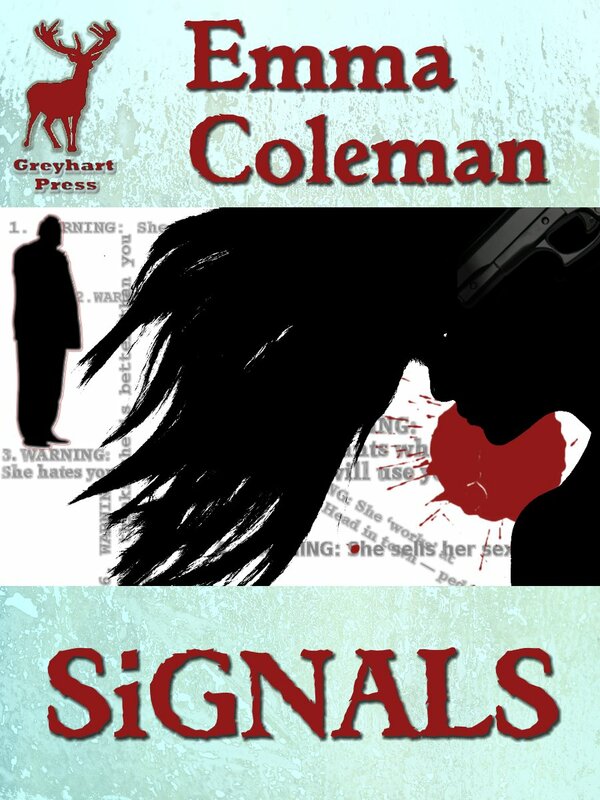 We have a contemporary thriler novelette from new writer, Emma Coleman. There’s a darkness to Emma’s writing, edged with a surreal humour all her own. Her thriller has been delayed for a while due to very good reasons, but I know it will be worth the wait. Expect to hear a lot more from Emma. By the way, you can click on the cover image to see a larger view. As for the rest… I’m looking forward to announcing a Royal Flush coming your way: short stories, a novelette, a novella, and a novel from an established horror writer. Did I say novel? Yes, more about that in a future post. Oh, and I’ve been talking to artists to commission artwork. Can’t say much more about that now because I need to get back to my editing work.